Oliver, BC is a small town located in the Okanagan and is 42 kilometers south of Penticton, BC and 20 kilometers north of Osoyoos, BC on Highway 3A. 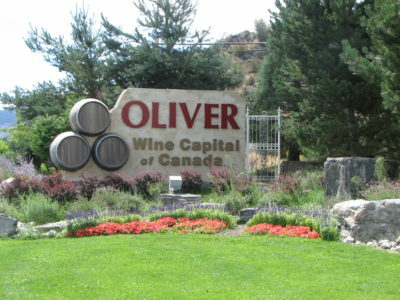 Oliver, BC known for its many vineyards and is commonly referred to as the wine capital of Canada. 60% of all premium BC wines are grown there and 20% of all Canadian premium wines are grown there. Oliver has a great selection of amenities such as hotels, bed & breakfasts, restaurants. 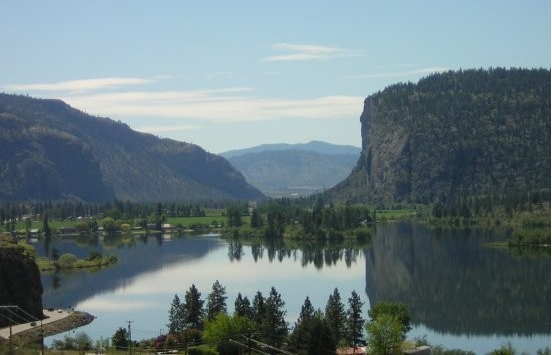 Oliver also has golf courses, hiking trails, biking trails, lake side beaches, outdoor pools, a ski resort, a bird sanctuary, a world class astrophysical observatory and many more sights and activities.